We never like to see a loved one in pain, regardless if that loved one is a human being or a pet. 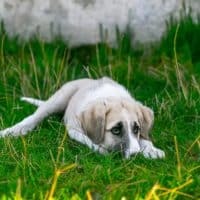 Many people know how to manage pain in humans but find themselves unsure of what to do when – or even how to tell if – their dog or cat is in pain. 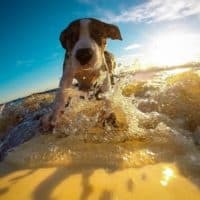 Let’s take a closer look at how pets demonstrate their pain as well as how pain can be managed in pets. Since our dogs and cats can’t verbally tell us when they are in pain, we have to look for other signs. Due to an innate survival instinct, pets often try to hide their pain. Think about it – in the wild, displaying signs of pain would signal weakness to predators. Many times our pets express their pain through changes in their appearance and behavior. In some cases, people think their pet is just getting old, but he or she is actually in pain due to arthritis. Lack of grooming and changes in expression can be signs that your pet is in pain. Some pets exhibit depressed behavior or have less desire or ability to get up and move. Pain may disturb your pet’s sleep or cause general restlessness. Additionally, if your dog or cat stops eating or drinking or is losing weight, he or she may be in pain. If a certain body part is causing your pet pain, he or she may make efforts to keep that area still or not to allow anyone to touch it. This is known as “guarding.” Your pet may change his or her vocalization when a painful area is touched or handled. You may also notice your dog or cat licking, biting, scratching or rubbing a painful area. When in pain, cats may have problems using the litter box and in some cases, they may not use the litter box. They may hide more than usual and display a crouched body position. Dogs may avoid stairs, take a long time to urinate or defecate and pant excessively. For our pets, the cause of pain can range in severity from mild to life-threatening. Dogs and cats may exhibit signs of pain for things like ear infections, periodontal disease and arthritis as well as pancreatitis, cancer and cystitis. Sometimes you can figure out the problem by observing your pet, while other causes of pain may not be so obvious. If you believe your dog or cat is in pain, make an appointment with a veterinarian. He or she can determine whether your pet is in pain just by observation or doing an exam. 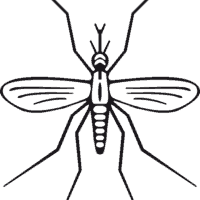 More tests may be necessary in order to make a diagnosis. Some of these diagnostic tests may include x-rays, blood work, urine analysis, ultrasounds or biopsies. 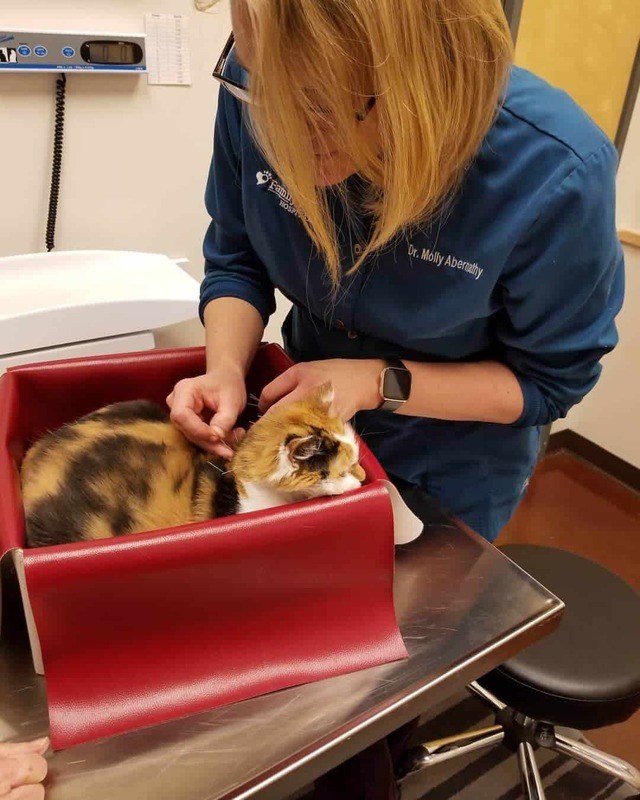 At Family Pet Hospital in Longmont, we have a variety of diagnostic technology options available in-house so we can help diagnose your pet’s illness or medical condition in minutes instead of days. When it comes to managing pet pain, there are many therapy options available. 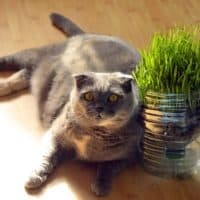 Some causes of pain in pets can be managed by helping your pet lose weight. A lean body condition score often lessens chronic pain in pets. Other conditions may require the use of non-steroidal anti-inflammatories or different medications. As always, we recommend discussing any pain therapy plan with your veterinarian first. It is important not to give your dog or cat any medication without approval from your vet. Most medications that are safe for humans are unsafe for pets. For example, common human doses of ibuprofen can be lethal. As interest in using cannabis for pain relief in humans has grown, so has interest in using cannabis for pet pain. To date, no known doses have been shown safe for animals, but more studies are needed. While cannabis may have a place in treating pain in pets, we don’t fully understand what that role is yet. One of the other alternative pain treatments available for pets is acupuncture. Acupuncture can be a safe method of controlling pain in both humans and animals. It is minimally invasive and can be used with other pain therapy choices to lessen pain in dogs and cats. Acupuncture is a complementary therapy that includes the insertion of small needles along certain energy pathways in the body. It has been used for over 3,000 to decrease people’s pain, alleviate muscle spasms, stimulate nerves and the immune system. Conditions such as musculoskeletal disease, digestive issues, respiratory disease, and more have been treated with acupuncture. Talk to a veterinarian to learn more about acupuncture to manage your pet’s pain. 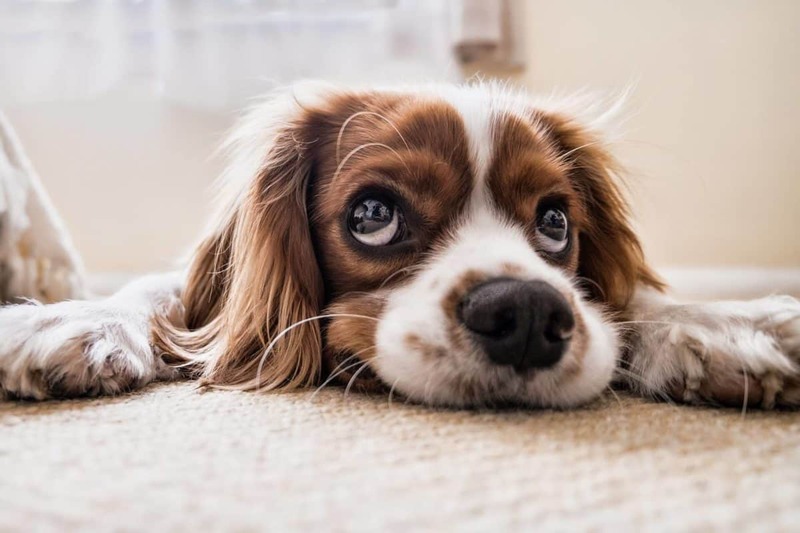 Whether you are unsure if your pet is in pain or if your pet is clearly exhibiting signs of altered behavior or appearance, give a veterinarian a call. Because the source of your pet’s pain may not be obvious, your vet can help provide a diagnosis and treatment plan. 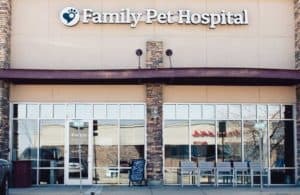 Family Pet Hospital wants your four-legged friend to be as happy and comfortable as possible, so please contact us if you have any questions or concerns.